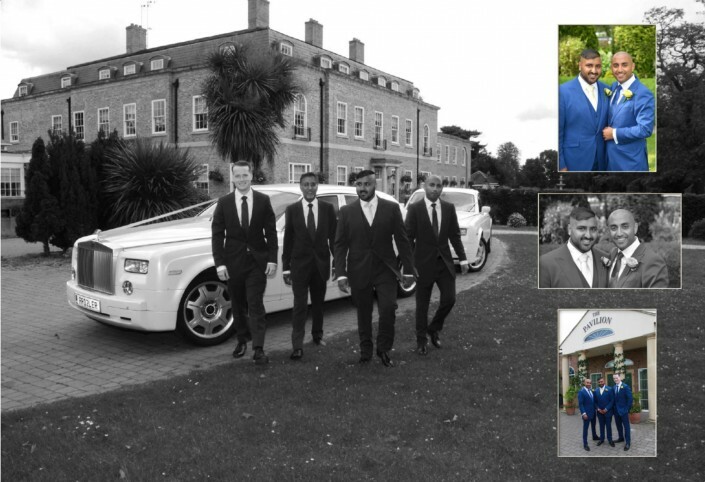 Orsett Hall has been looking after Brides and Grooms (including some celebrities) on their Wedding Day for over 35 years! 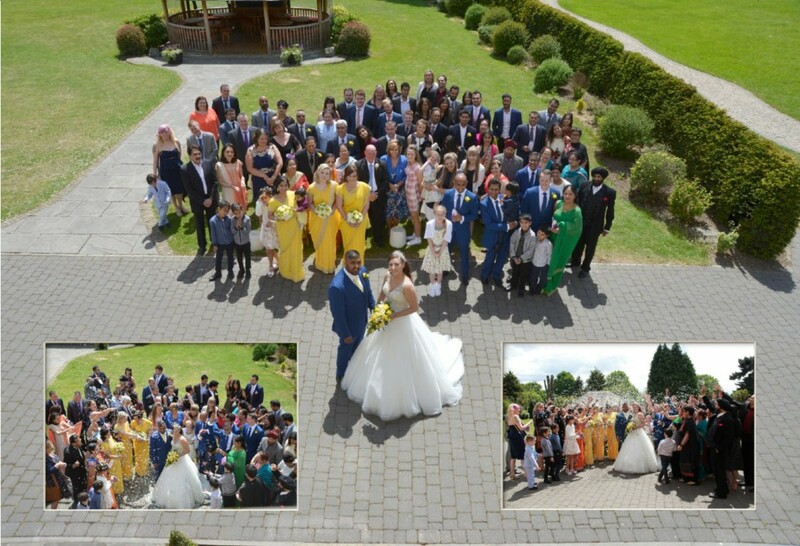 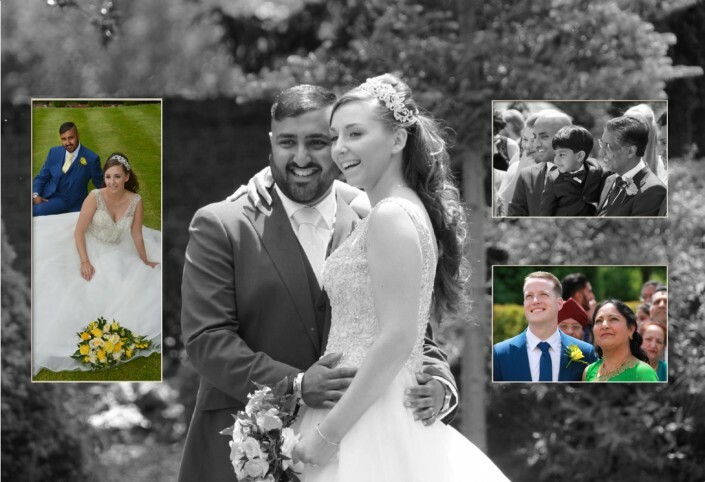 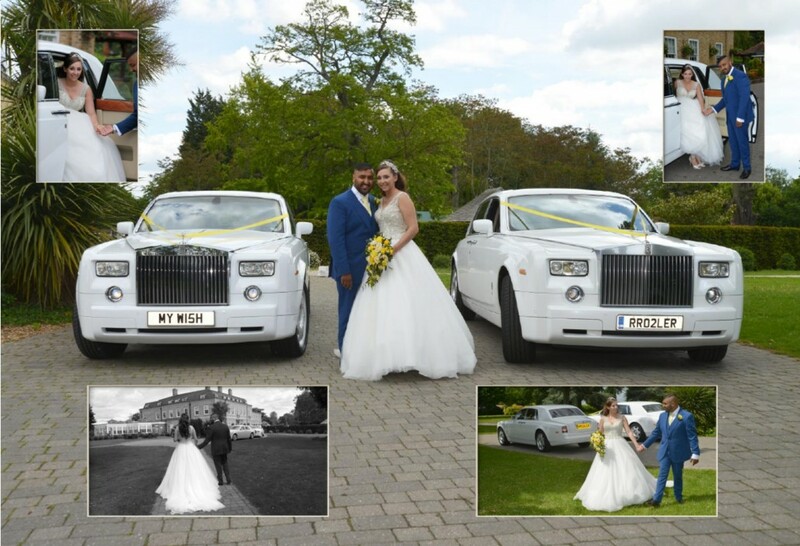 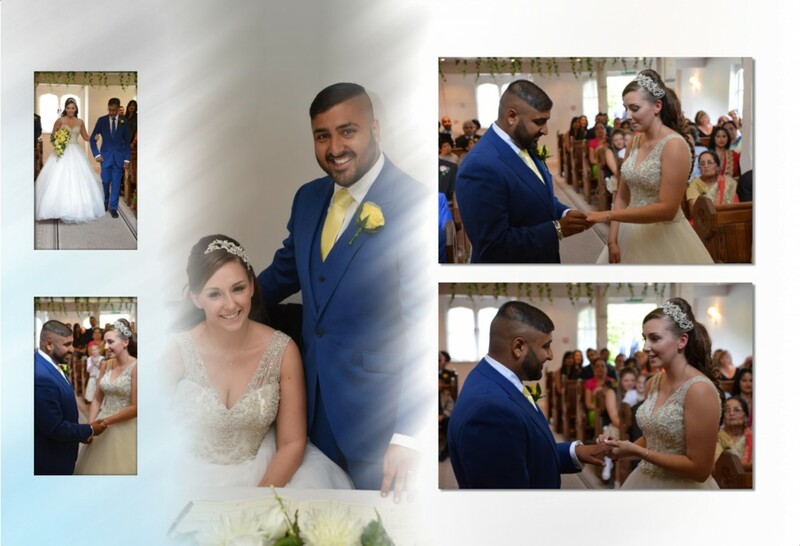 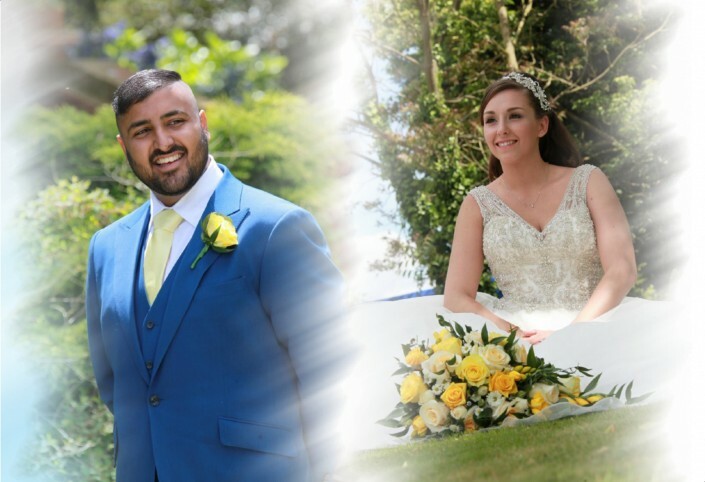 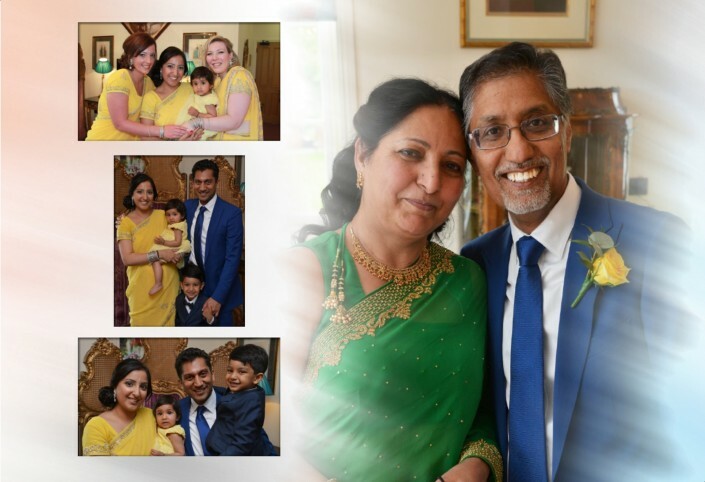 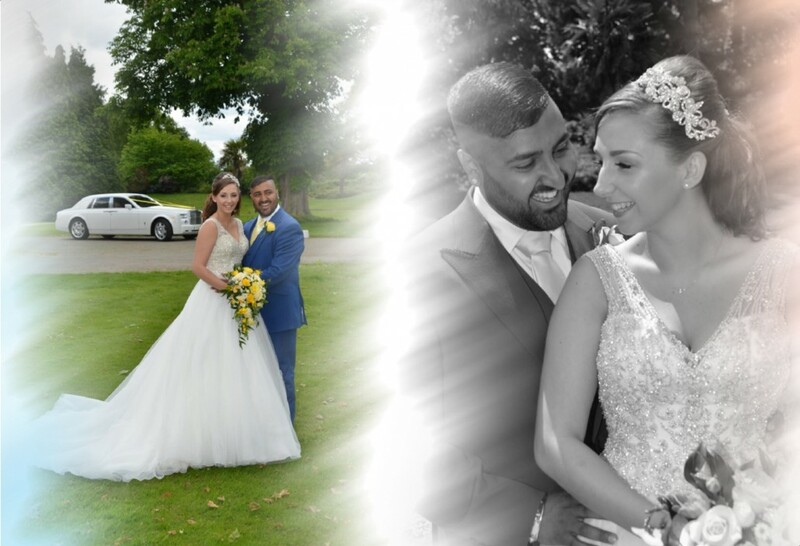 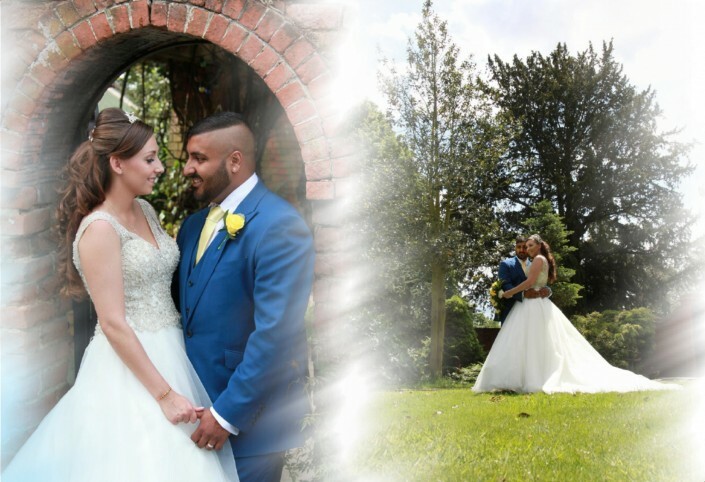 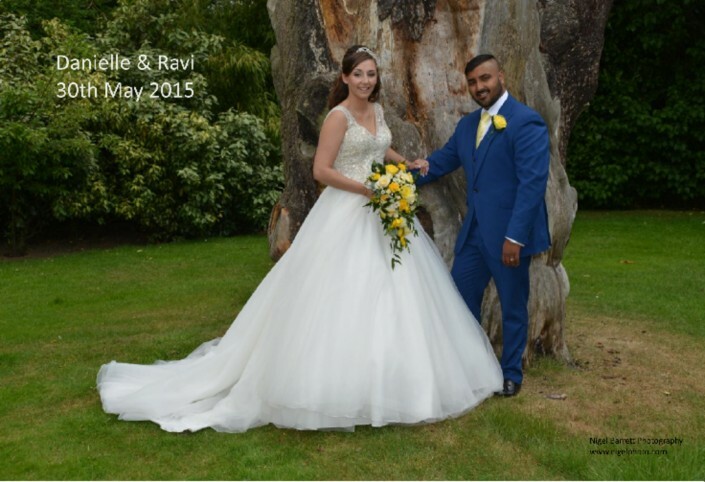 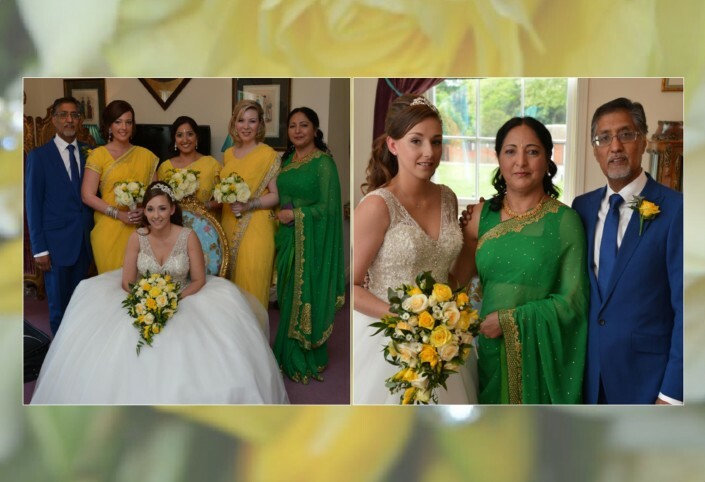 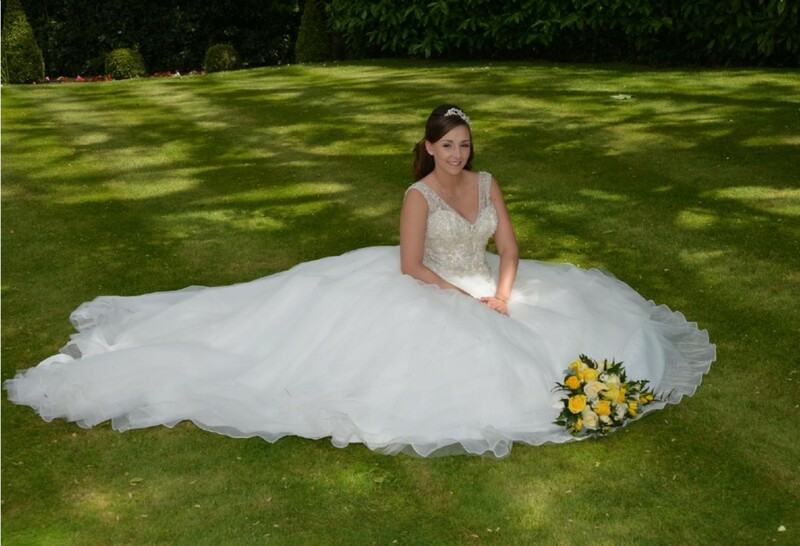 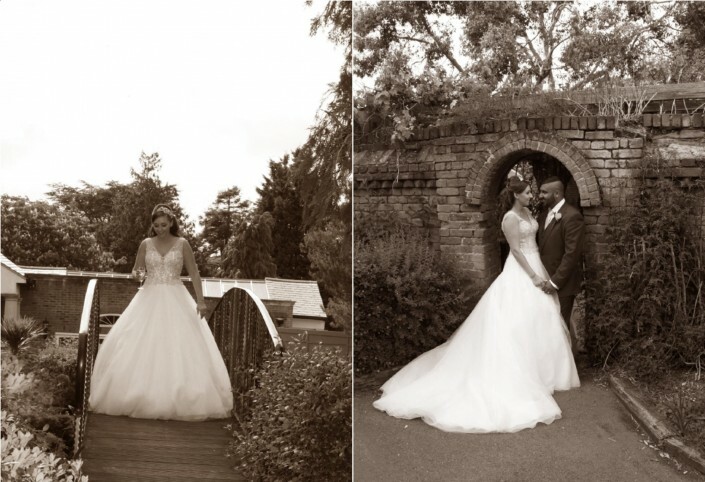 Imagine your Wedding Day in your own private country house, set in acres of beautiful landscaped gardens, coupled with serenity, peacefulness and first class personal service from a scenic Wedding venue in Essex. Orsett Hall is an ideal location for a Wedding with every luxury you can imagine in one location. 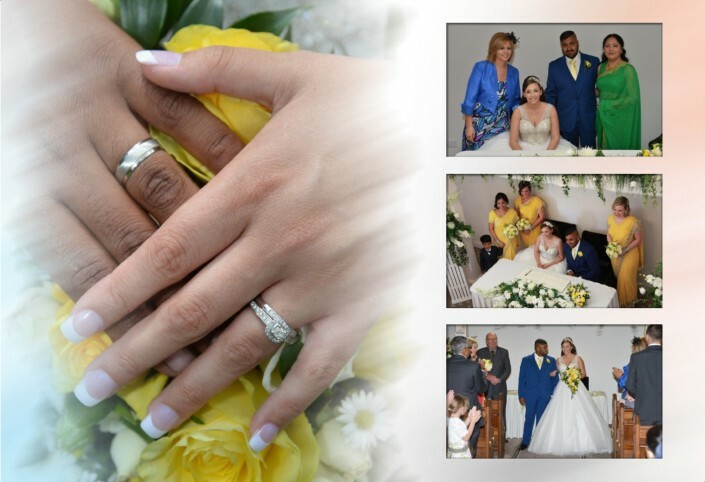 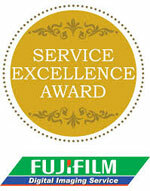 Each Wedding Civil Ceremony is given our finest attention and planned down to the smallest detail. 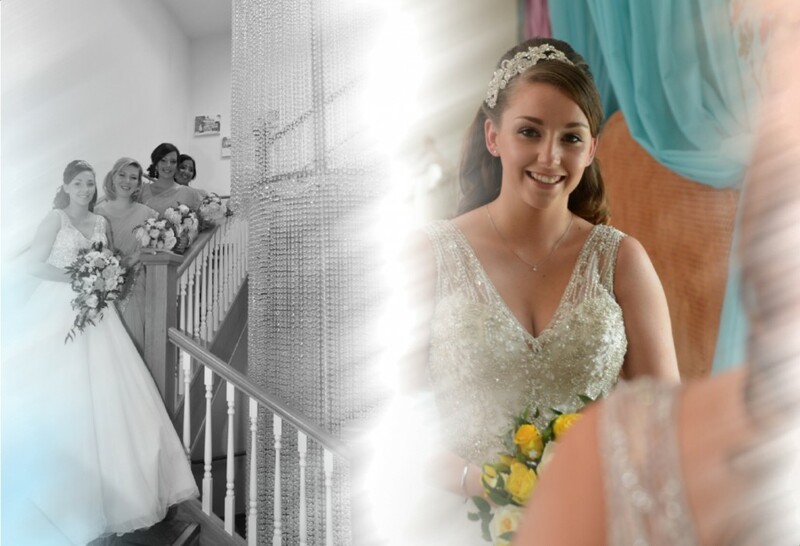 From the moment you come to visit us, you are given a one on one personal service from the dedicated Wedding Team right up until your big day. 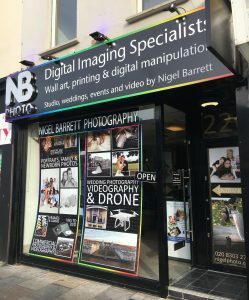 Planning Meetings are held regularly and the Team are on hand to answer any questions you may have, however big or small through regular emails and telephone calls in between these Planning Meetings. Your Wedding Co-ordinator is then with you every step of the way on your big day to ensure that everything runs smoothly.